New product release VL200 Compact – click here for more details. 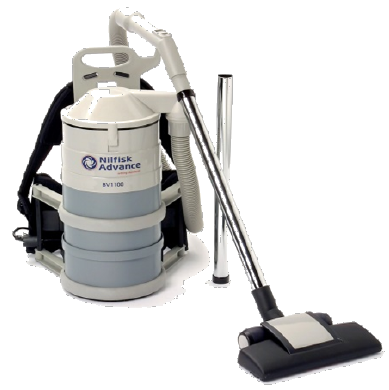 Ideal for cleaning commercial properties, theaters, stairs and in tight spaces. 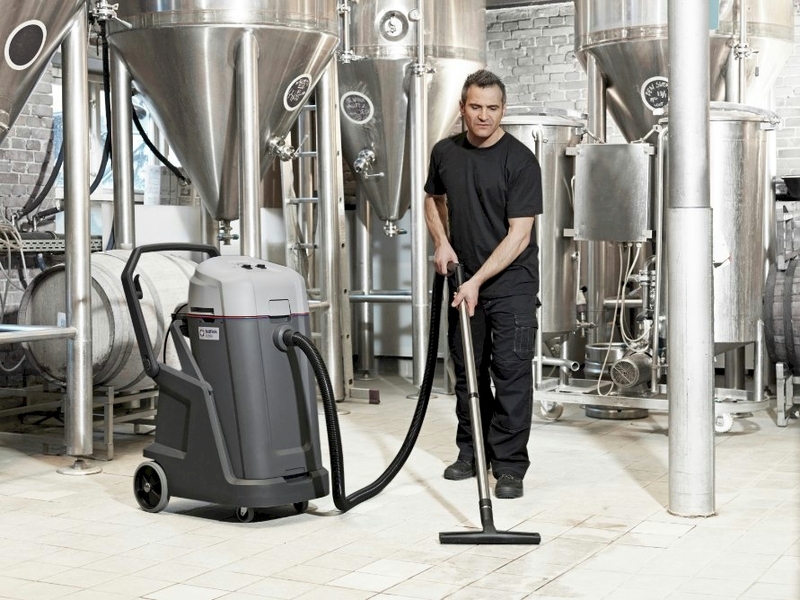 As part of Nilfisk’s continuous work to support environmental protection, the VP300 HEPA uses completely recyclable components. Choose the cord solution that suits you and enjoy the user friendly design with smart parking of accessories for better ergonomics. 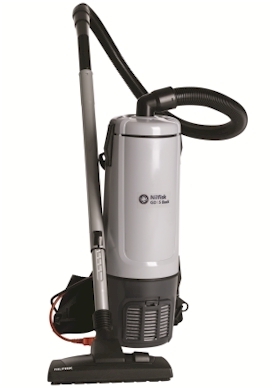 GD930 and GD930 S2 is a world class dry vacuum cleaner for effective daily cleaning of large areas. 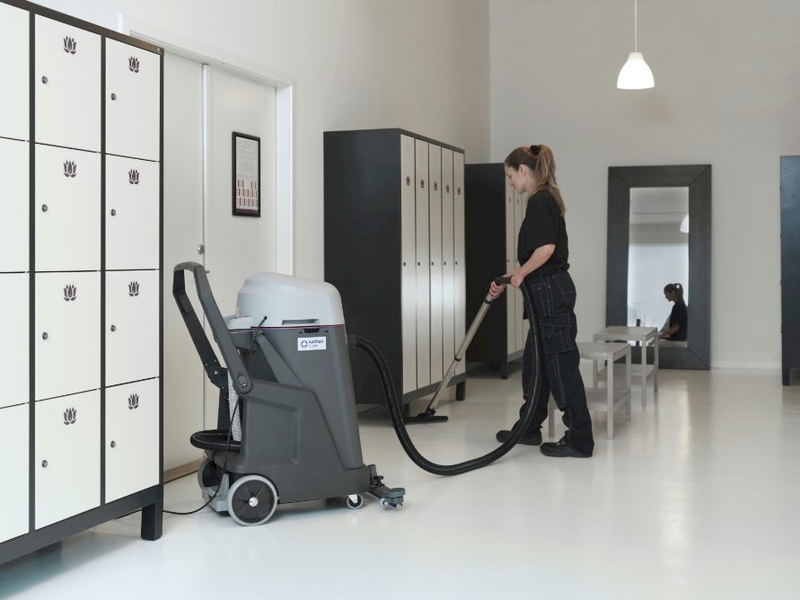 GD930 is the reliable, rugged and stable choice for demanding cleaning applications in hotels, schools, offices and hospitals. Multi Layer Filter efficiently captures microscopically small particles and prevents them from being exhausted back into the atmosphere. 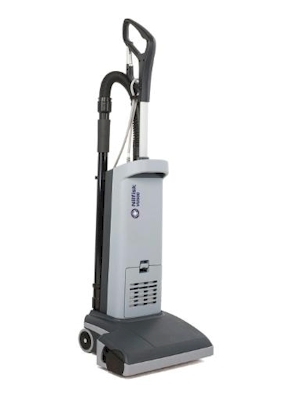 VU500 delivers exceptional cleaning performance in an easy to use, easy to maintain upright vacuum that is designed to withstand stringent environmental requirements. 64cm wide path cleaned in one pass. Automatic machine cut-off when squeeze trigger is released. 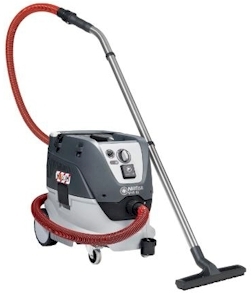 GU700A is an optimal upright solution for daily vacuum cleaning of large carpet areas. 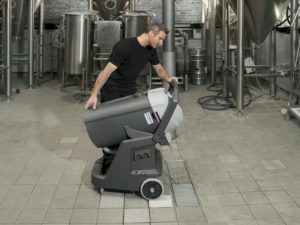 This heavy-duty machine makes operations easy and efficient. 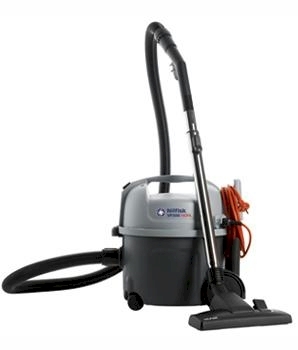 Highly productive, cleans up to 700m2 per hour, ideal for conference venues. VL500 is ideally suited for hotels, contract cleaners, education, exhibition and conference centers as well as public buildings, manufacturing and industrial applications. A failsafe filter design makes operation easy due to the ability to have individual wet and dry filters working simultaneously. Each filter is specific for either a wet or dry application ensuring maximum performance. 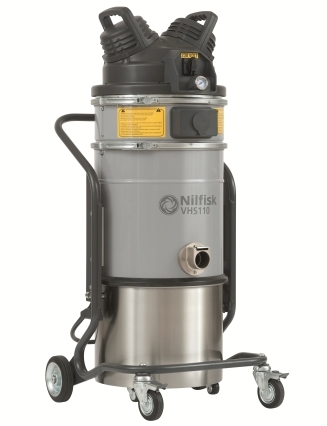 With the special dual filtration system, Nilfisk VL500 can be used in whatever environment, wet or dry, without the need to change filters. 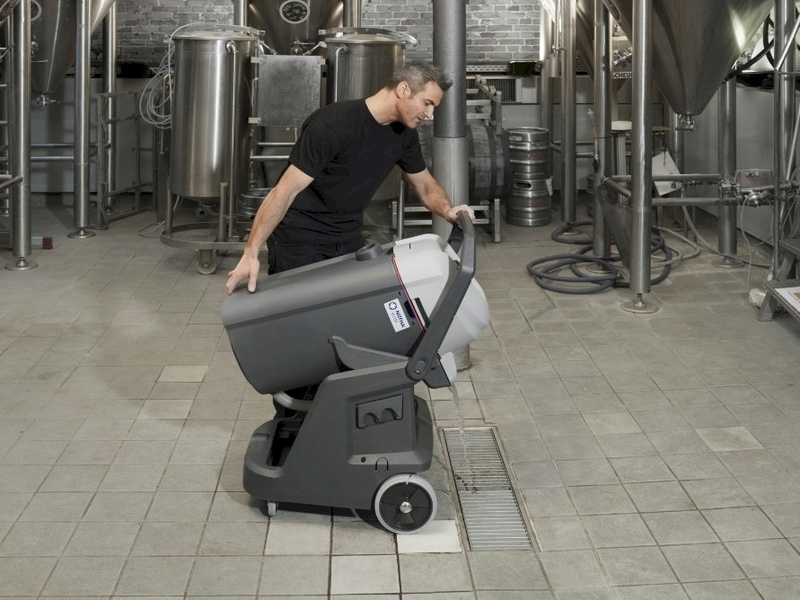 The unique design and features of VL500 is developed in partnership with Nilfisk customers. The VL500 is available in different configurations and various container sizes; 35 and 75 liter. 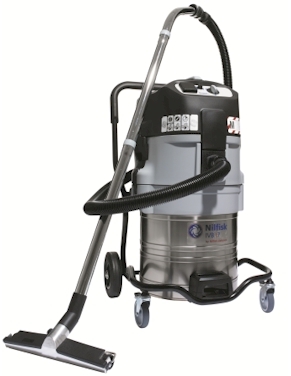 The Nilfisk GM80B is a lightweight in the heavyweight professional arena. 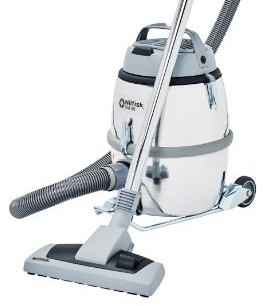 Vacuum cleaner for users needing great suction power and ease of use. 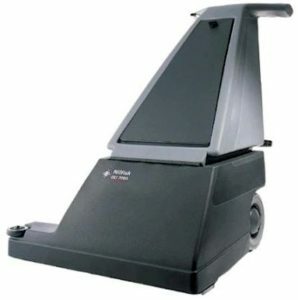 That is the Nilfisk-CFM GM80B. 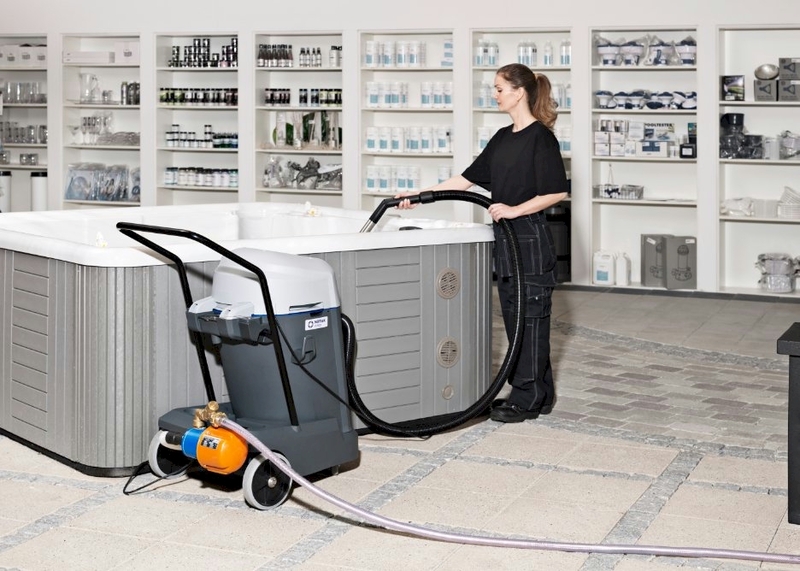 The VHS 42 M/H dust extractor series sets a new standard for design and feature level of the Nilfisk wet & dry vacuum portfolio. 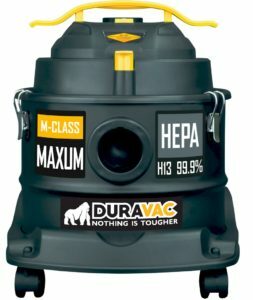 With innovative filtration system, improved performance, robust design and dust class M/H certification, this range represents a superior solution for professional customers looking for a reliable machine to protect workers health and safety. 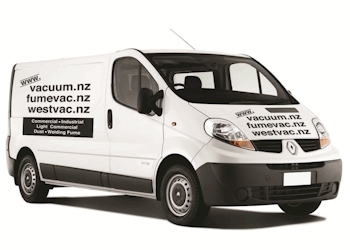 VHS 42 M/H comes with more suction power, sealed dust system, automatic filter cleaning and several other user benefits – designed to meet the tough requirements in building & constructions and other industries when picking up hazardous dust. 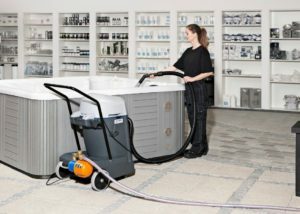 Easy handling and user-friendliness – also when it comes to transportation from one working site to another – are other valuable features for the VHS 42 M/H dust extractor. All models offer flexible storage solutions for tools and accessories, so everything you need is at hand. IVB 5 and IVB 7 M/H is the solution for the even more demanding customers with a higher frequency of cleaning. IVB 5/7 will solve all major tasks in your company – workshop, garage, production etc. Additionally this health & safety variant complies with all current requirements of the new European standard. 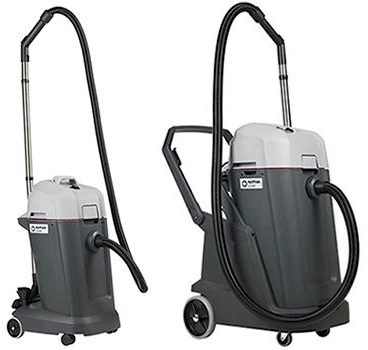 The IVB 5/7 series is equipped with the XtremeClean system which allows automatic cleaning of the filter cartridge while vacuuming on full suction performance. The XtremeClean technology blasts the dirt off the filter and the suction performance is always high. 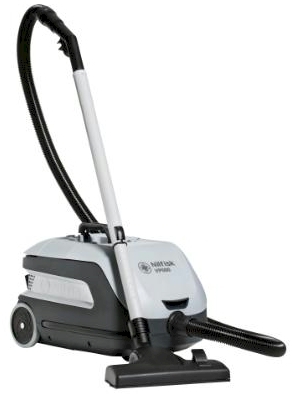 The M class version is equipped with washable M-Class PET Fleece filter element – Easy and economical maintenance. 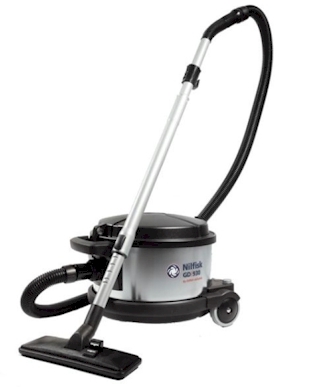 Vacuum Brands Limited also supply a range of Nilfisk scrubbers and dryers – click here to see a selection.